I am a big chocolate lover, both mildly dark and milk chocolate. As I eat some every day, the following from Tufts Health and Nutrition Letter interested me greatly. Q. You have suggested people eat chocolate to get the antioxidants and other “good stuff” that it contains. Do we get the same benefits if we eat chocolate in another form, such as chocolate milk, cake, or pudding? Some very good examples here. We need to eat right as well as exercise often to keep the reaper at bay. What you eat can affect your health and your longevity. Here, the best foods for a long life — and which ones to avoid. Longevity isn’t just about delaying death — it’s about enjoying more years of health and vitality. In her book, The Longevity Diet, dietician Leslie Beck outlines the ways food choices affect the aging process and help to delay the onset of age-related chronic illnesses. This looks like pleasant news for chocolate-loving endurance jocks. 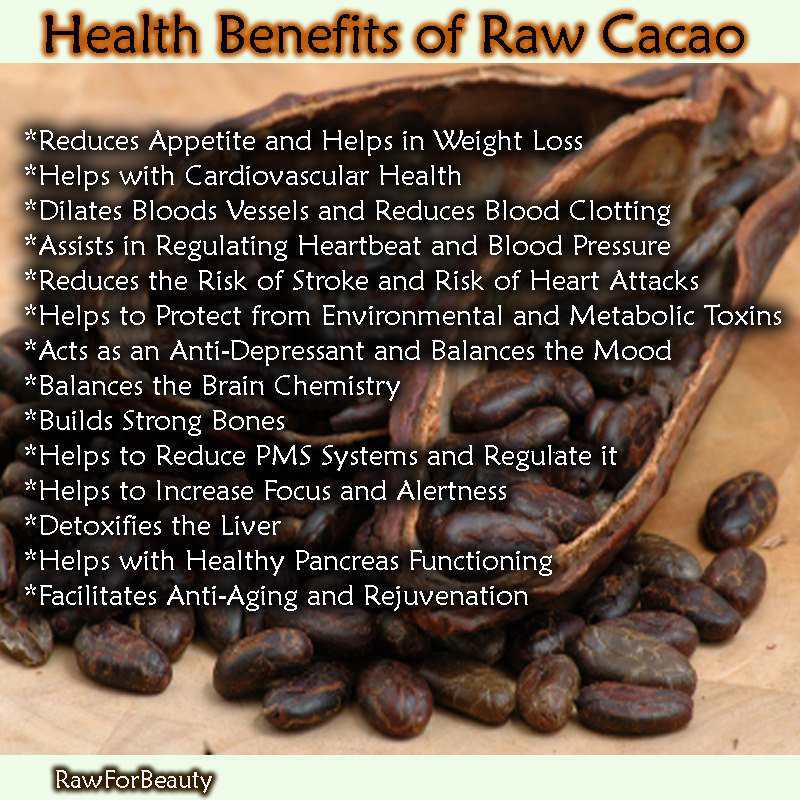 I have previously written about raw cacao powder which seems a similarly good addition to the diet. I include it in my morning smoothie. Also, Why should I eat more dark chocolate? Having dealt with hazards in food during a lifetime, it is always nice to be able to look at the benefit side. We all need good news stories. However, even good news stories can be deceptive. 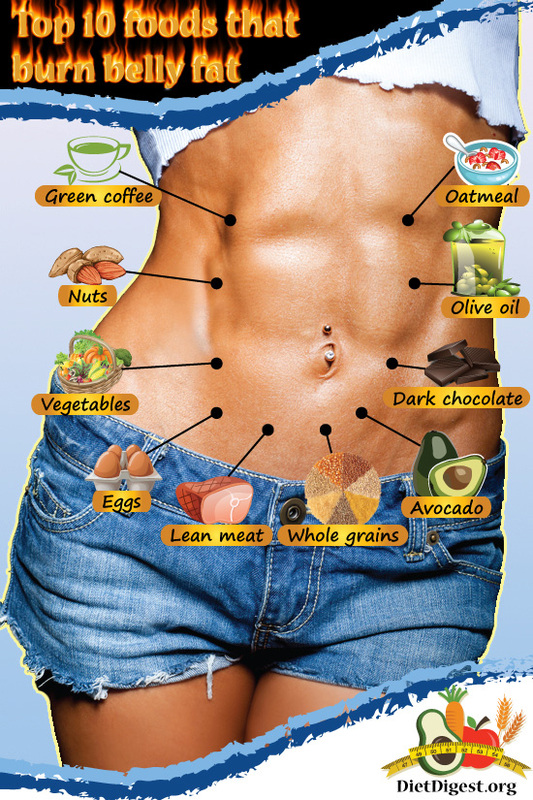 There is much fuss made over what is called superfoods, while the overall diet is more important. And scientists test individual food components in isolation reporting highly beneficial effects in unrealistic animal experiments that have no relevance to real life. Resveratrol that can be found in red wine is supposed to be heart protective, but will require daily consumption of many bottles of wine to reach an effective dose. But dark chocolate seems to be the real thing with normal consumption amounts sufficient to be beneficial to health. With Valentine’s Day a week away, it seemed timely to talk about chocolate. Dark chocolate. They quote Alice Medrich on it. “Alice Medrich, who is credited with bringing the chocolate truffle to the United States in the 1970s, says that when you taste chocolate without all the sugar, you become aware of its deep, earthy, nutty, and fruity flavors. She compares chocolate to wine and says that, like grapes, chocolate has a terroir that reflects the taste of the soil and climate where it’s grown. Good for your heart. “Studies show that eating a small amount of dark chocolate two or three times each week can help lower your blood pressure. Dark chocolate improves blood flow and may help prevent the formation of blood clots. 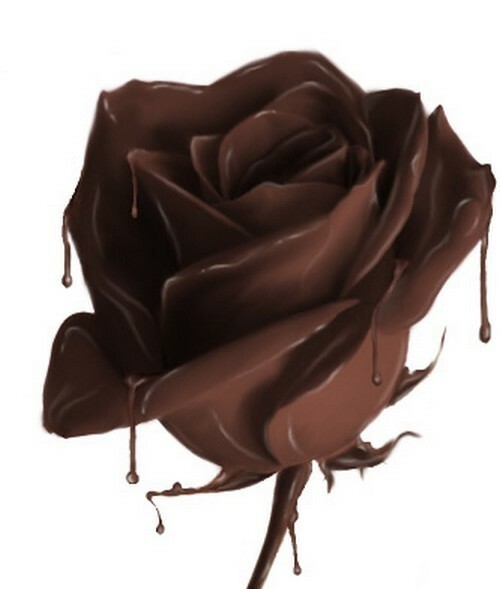 Eating dark chocolate may also prevent arteriosclerosis. 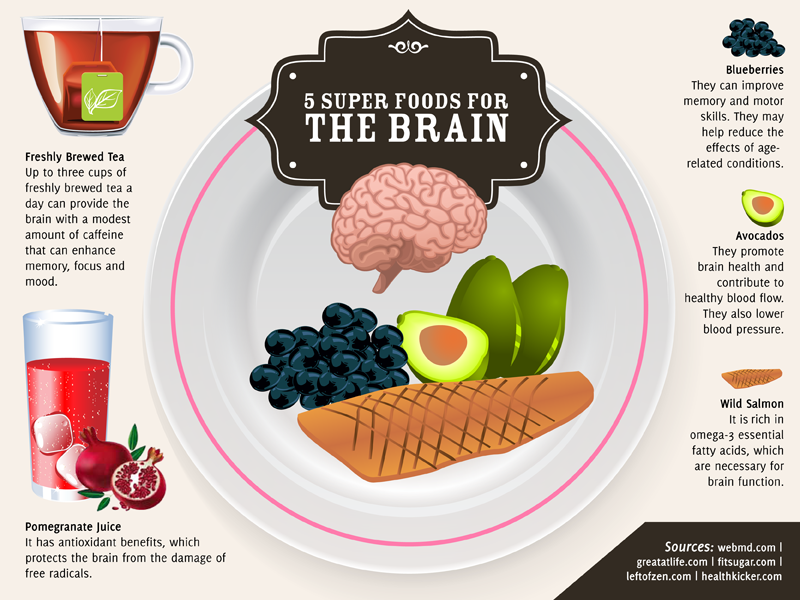 Good for your brain. Dark chocolate increases blood flow to the brain as well as to the heart, so it can help improve cognitive function. 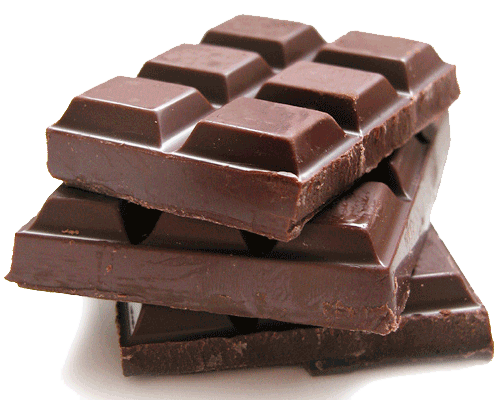 Dark chocolate also helps reduce your risk of stroke. Dark chocolate contains caffeine, a mild stimulant. However, dark chocolate contains much less caffeine than coffee. A standard 1.5 ounce bar of dark chocolate contains 27 mg of caffeine, compared to the 200 mg found in an eight ounce cup of coffee. Helps control blood sugar. “The flavonoids in dark chocolate also help reduce insulin resistance by helping your cells to function normally and regain the ability to use your body’s insulin efficiently. Dark chocolate also has a low glycemic index, meaning it won’t cause huge spikes in blood sugar levels. Dark chocolate contains theobromine which helps to harden tooth enamel, so unlike most sweets it lowers your risk of cavities. Theobromine also can help to suppress coughing. Authority Nutrition offers the following: “If you buy quality dark chocolate with a high cocoa content, then it is actually quite nutritious. • 11 grams of fiber. • 67% of the RDA for Iron. • 58% of the RDA for Magnesium. • 89% of the RDA for Copper. • 98% of the RDA for Manganese. • It also has plenty of potassium, phosphorus, zinc and selenium. In case you don’t remember, HDL is the good cholesterol and LDL is the bad. You want higher HDL numbers and lower LDL ones. I must confess that I had never heard dark chocolate could protect your skin from the sun, but as a skin cancer victim, I am very happy to learn it. While I would like you to include dark chocolate in your diet, I hope that you know we are talking about reasonable amounts here. You don’t need to eat more than a couple of ounces a day to get the benefits mentioned above. Trick or Treat – How Much Chocolate Do We Eat? Since this is the biggest day for chocolate consumption in the year, I thought it would be worthwhile to check into it. Do you know how much chocolate the average American eats in a year? One pound? Ten pounds? As a matter of fact we eat an average of a pound of chocolate a month, so 12 pounds in a year. According to WebMD’s chocolate quiz “We each eat close to a dozen pounds of chocolate per year. And most of that is milk chocolate. More than 90% of Americans say they prefer milk chocolate over dark or white. “You’d need to eat 14 regular-sized (1.5 oz) bars of milk chocolate to get the same caffeine as you’d find in a 8-ounce cup of coffee! That would have about 3,000 calories and more than 300 grams of sugar — compared to only about two calories in black coffee. So, enjoy the evening, but if you are going out with your little trick or treater, keep in mind how much walking is required to burn off those calories.